All this talk about the grand opening of Aulani, Disney's new resort in Hawaii, makes me reminisce about Euro Disneyland in Paris. Share your travel photos every Photo Friday at DeliciousBaby.com. 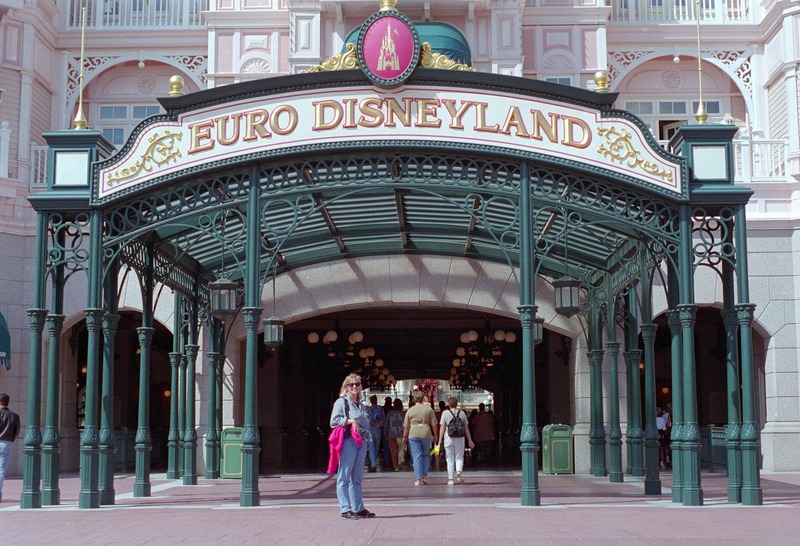 What did you think of Euro Disney? We may be in Paris for a few days in March and I don't know if I should consider a trip there. The kids would be thrilled but I'm worried about missing other things if we spend a day there. i know! i'm hoping to make it out to aulani in the next few months. We've yet to make it to EuroDisney, although there is a certain pressure from my 10-year-old. Have you been to Parque Asterix as well? @Sophie I haven't been to Parque Asterix, though my son really likes Asterix. @Lisa Depends on the ages of your kids. 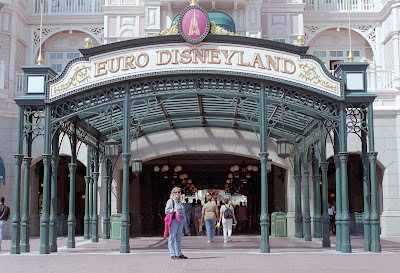 Check out my post about it at http://www.toeuropewithkids.com/2011/03/euro-disneyland.html. I love Disneyland Paris. Hope to make it back there soon. And Aulani as well. I´ve never heard about Parque Asterix! Where is it? And is it as good as Disneyland? We´ll go there in May, it´s the second time. Disneyland is amazing destination for the vacation specially, for the kids. Rides are really great and I really like this place. Explore Disneyland in Paris with the gold crest holiday packages. Thanks for sharing the details. I also like to explore this restaurant. Disneyland Paris Travel Guide Uk will help you to explore the amazing destination in Disneyland.